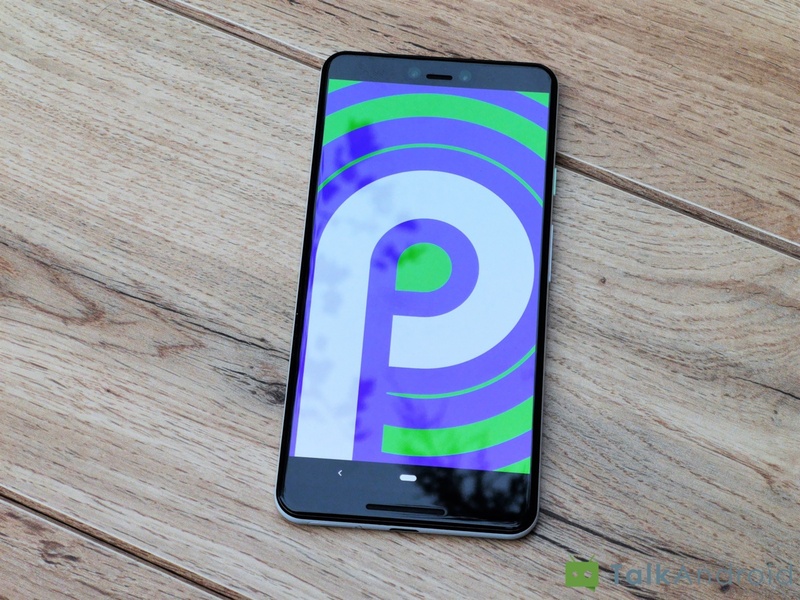 The December security patch is rolling out to Pixel and Nexus devices, with Google taking to opportunity to implement a number of updates and bugfixes for the Pixel 3 and Pixel 3 XL that launched back on October 9th. The patch is rolling out via OTA although factory images are available to download and manually flash if patience isn’t your strong suit. The security patch includes low-level driver and bootloader updates from Qualcomm and HTC, although the big news is that Google has addressed the RAM management issues experienced by Pixel 3 and 3 XL owners. According to the changelog, the patch will improve “memory performance in certain circumstances.” It’s hoped that these ‘certain circumstances’ include the scenario of running a music app in the background while the camera is launched. Other notable inclusions include improved Android Auto compatibility, Bluetooth patches, camera improvements, improved Always On Display triggering, and improved notifications. The OTA is busy rolling out (download here) and the factory images for Pixel and Nexus devices are available to download here if you don’t feel like waiting for the update notification to appear. Let us know in the comments below if the patch has fixed the memory management issues experienced with the Pixel 3 and Pixel 3 XL.